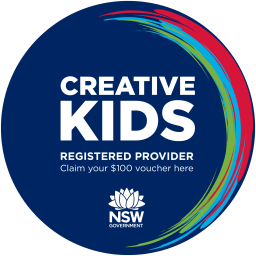 Lane Cove Dance Academy offers classes for 3 year olds upwards (boys and girls) in Cecchetti classical ballet, jazz, hip-hop, tap, acrobatics and contemporary dance. Our aim is to offer each student professional tuition in classical ballet and dance. Dance teaches self-discipline, creativity, poise, grace, expression, correct posture and spontaneity. It improves confidence and builds self-esteem. Dance is an excellent character builder and benefits each and every child either as a recreational hobby or as a step towards a career in dance. We believe it is most important the students learn the love of dance in a safe and caring environment. The school is run by principals Jane Moran and Dianne Pokorny. We have four beautiful dance studios, all with fully sprung floors, barres, mirrors and air-conditioning. It is situated in the heart of Lane Cove shops, very conveniently located for coffee and parental errands during lessons.